Recently I undertook a very detailed and intensive research project focused on BIM and Revit Content Management Systems. The results of that research will eventually become fully available… In fact it will be discussed in detail at an upcoming webinar (register here). The research covered a range of product categories including Revit Integration and Management features. However, it also considered the cost and ROI of various content management systems. On a related note, I was very happy to hear that Unifi have now released UNIFI Standard, a content management solution for firms with less than 30 design staff, offered at the very attractive $14/month. 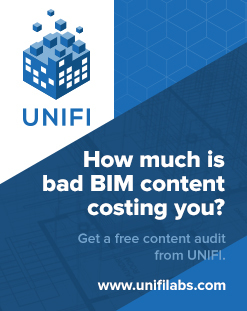 Basically, as a smaller firm you can still afford to access a lot of the awesome Unifi Content Management features, but there are service level differences that mean it makes more sense for larger firms to stick with UNIFI Enterprise. For more information about the UNIFI solutions, check out the media release here, and to learn more about the webinar have a look at this page. for firms with less than 30 design staff. 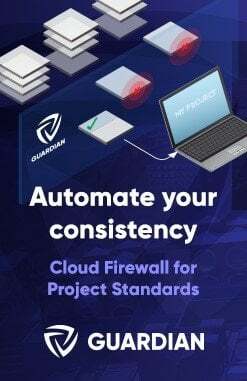 there are service level differences between Standard and Enterprise (level of support, customer/account management, onboarding services, SSO integration) although both products have access to the same content management features. 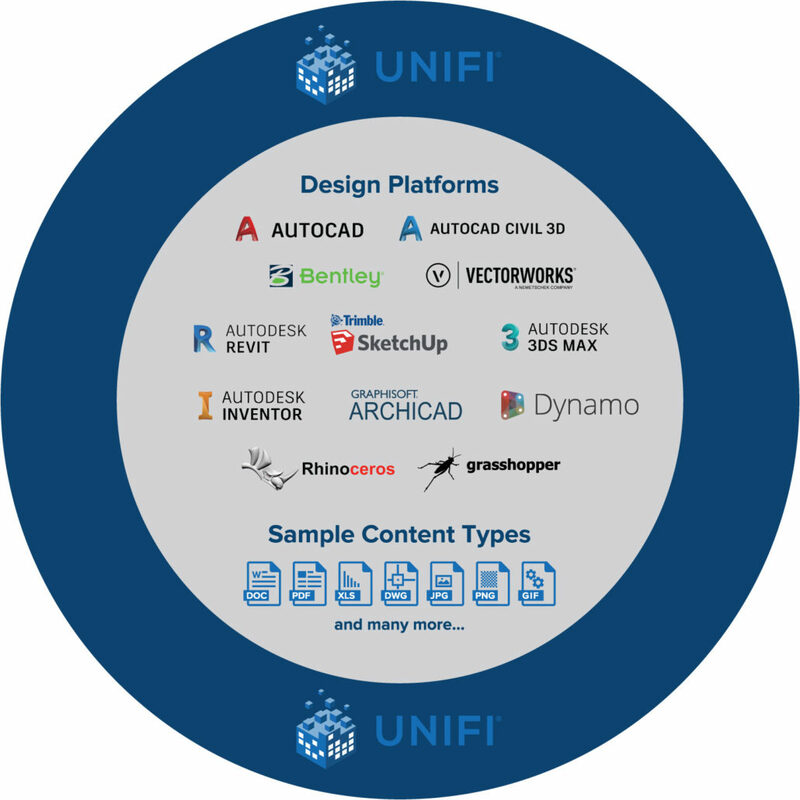 UNIFI Enterprise remains for firms who need more than 30 licenses and it will have two licensing models – active users or open/concurrent licenses. The pricing will be dependent on what type of license and how many are needed.